Being knowledgeable in the field of locks, safes, and locksmithing can lead to a variety of different careers. Here at Hayden Safe & Lock, our skilled locksmiths perform many different tasks throughout the day. It’s not all as glamorous as getting into cars for people that locked their keys inside! Read on to take a peek at some of the things a North Shore locksmith might see on a daily basis. Okay, we know we said opening cars wasn’t something we did every day, but it is something that comes up often, so we’re going to mention it. AAA and other emergency roadside assistants aren’t necessarily trained, but they’re a locksmith of sorts too. Knowing how to safely get into a car (with the permission of the owner – of course) without damaging other parts of the door is a difficult, albeit important skill. Here at Hayden Safe & Lock, we offer emergency roadside assistance 24/7, so you’ll never be left out in the cold. Safe restoration is another pretty cool part of being a locksmith. 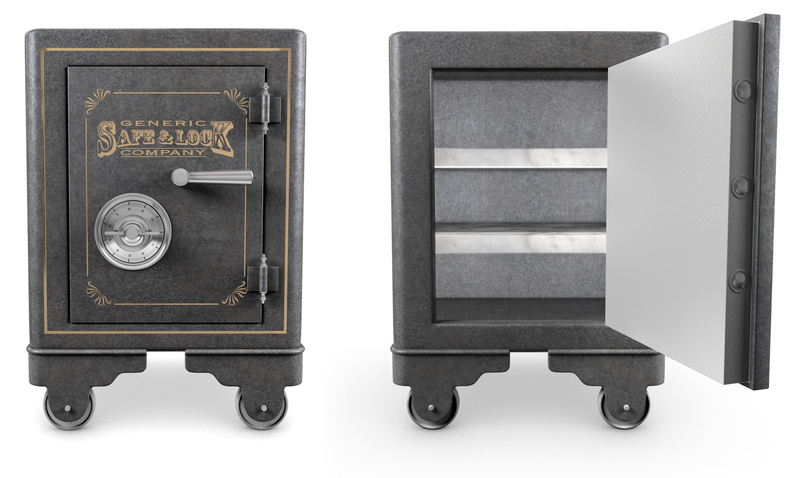 Antique safes are often handcrafted and very ornate, making them unique home decor pieces instead of just safety mechanisms. For that reason, people who own them take care of them and keep them in working order. Our job is to keep them both functional and aesthetically pleasing. A rewarding part of the career of a North Shore locksmith is turning something that was once an eyesore into something impressive. Many people skip this step, but changing the locks in your home and windows should be one of the first things you do when you move into a new house. You never know who still has a key, and it’s better to be safe than sorry. Additionally, window locks can become unreliable as they age, so it’s best to start fresh if you don’t know how old they are. Pretty interesting, right? Here at Hayden, we like to keep our North Shore locksmiths busy. From emergency roadside assistance to safe restoration, to lock changing, no two days are ever the same! For more information about our services, visit our site here.